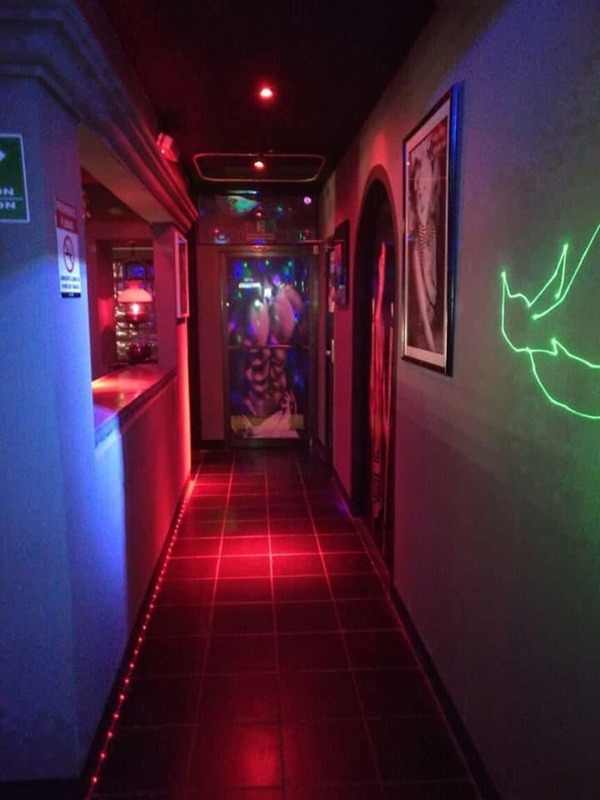 Puchos Mens Club is a gay strip bar in the centre of San Jose’s gay nightlife. 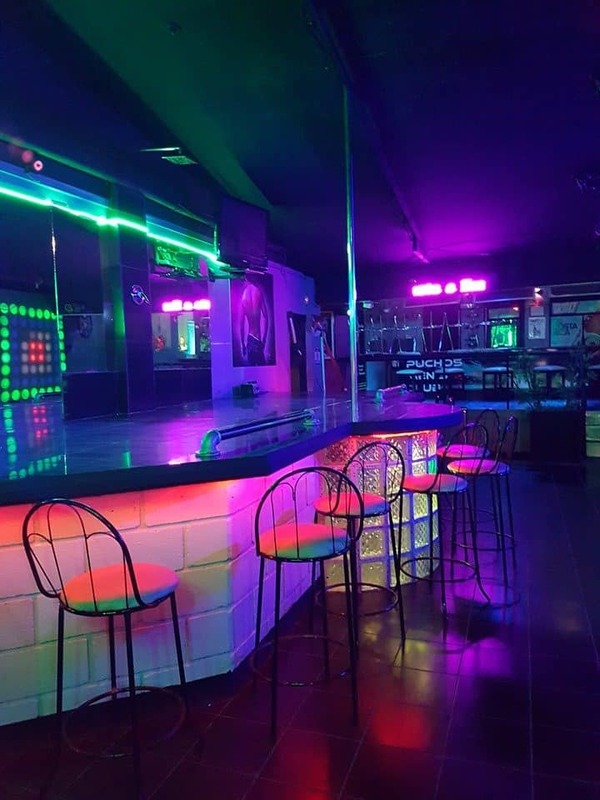 Puchos offers you naked guys, the best trans strippers in Costa Rica and drag shows. 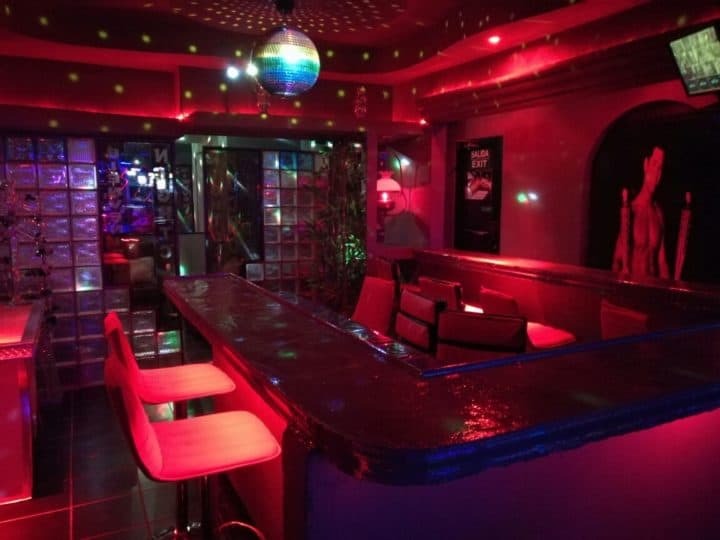 This bar also hosts Costa Rica’s TicOsos parties and regular leather nights. 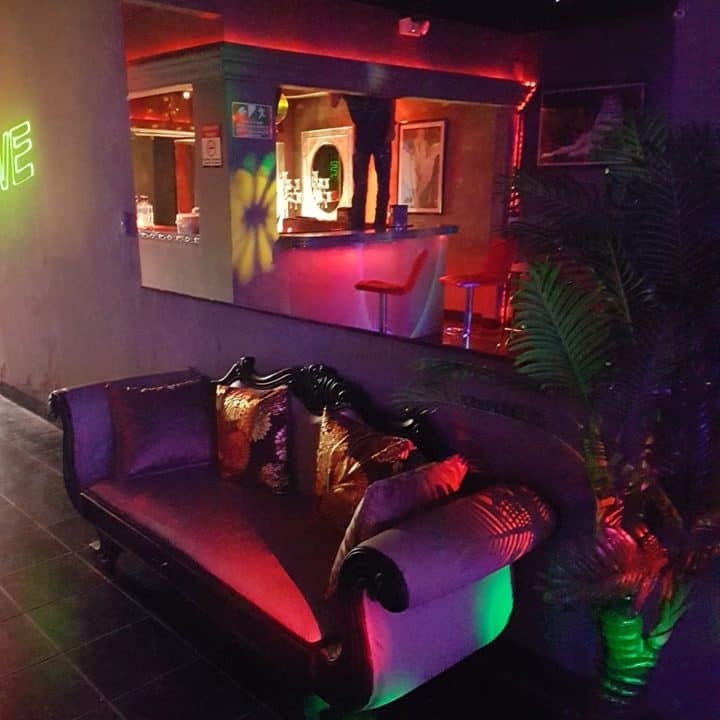 Reviews rave about the atmosphere and dancers, but perhaps the drinks are somewhat expensive. 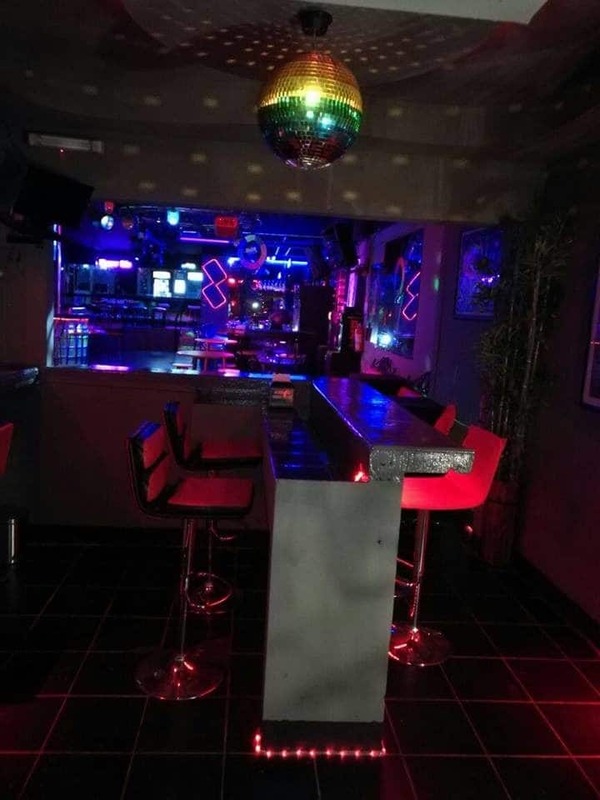 Puchos is a great place to start your Thursday and Saturday nights out in San Jose.